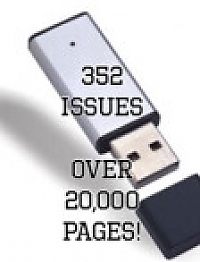 Just wanted you to know that I received the 2nd flash drive yesterday afternoon which contain the 352 issues as promised. I inserted the device into my PC and it worked just fine. I appreciate your help in quickly resolving this problem. If all businessmen responded to a customer's need as you have, it would be a much better world.